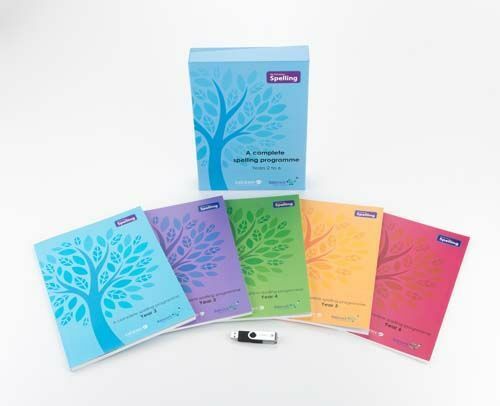 5 Teacher’s Books – one per year for Years 2-6, 1 x USB stick with editable documents and helpful video guidance from the Babcock LDP Primary Literacy team. A new complete and straightforward spelling programme created by teachers for teachers. The programme breaks down the curriculum requirements into termly overviews with individual lesson plans and resources. The Babcock LDP literacy team is a well-established andexperienced group of English advisers, who work extensively in schools in Devon and beyond. For many years they have produced materials for schools which they share on their very popular website. All of the members of the team are experienced teachers across KS1 and 2. They are currently working with schools to support them in implementing all aspects of the English National Curriculum.